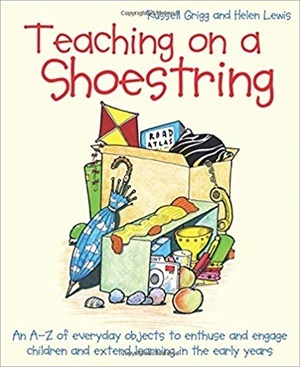 Explores the educational value and potential of everyday objects for young children and suggests practical object-related activities to help develop learners cross-curricular skills. In an age of ever-tightening budgets, schools are careful to spend less and to spend wisely when building up collections of resources. With these value-for-money principles in mind, Grigg and Lewis examine the use of everyday objects in effective early years teaching and learning and go on to illustrate how they can be better exploited to develop in learners the four skills widely regarded as essential in the 21st century: communication, collaboration, creativity and critical thinking.